Tom works worldwide since 1995 both in front aswell as behind the camera for international photo and film productions. Besides his studies he learned the real skills from the best fashion photographers and filmmakers in New York. 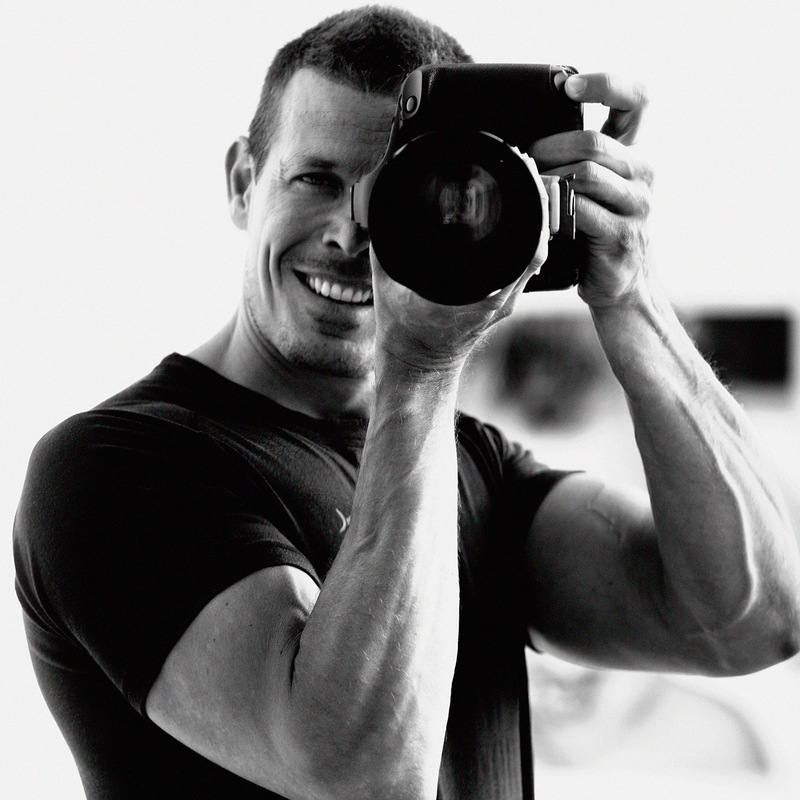 He specialised since 2000 in Fashion Photography & Advertising Photography/ film making.